To the untrained eye, the ASOS website is an intimidating beast. The monstrous online retailer sells just about everything imaginable from tons of different designers. A veritable smorgasbord. However, the real treasure of the ASOS website is their own collection. 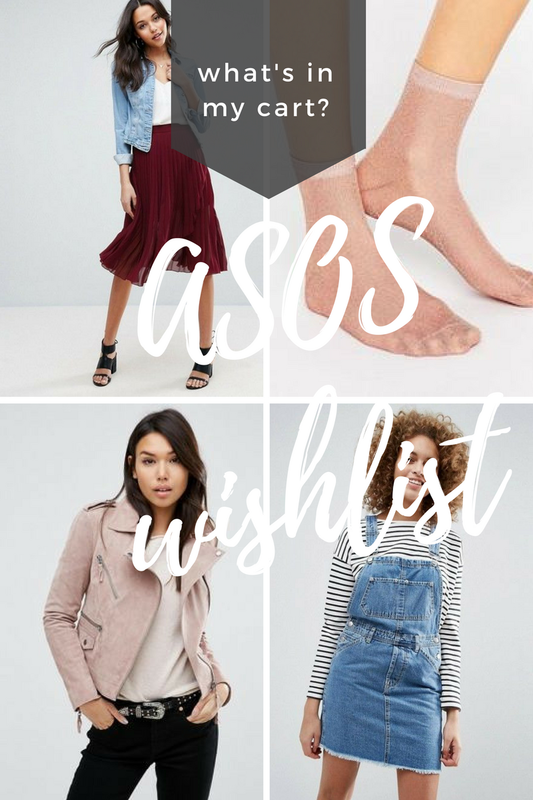 For the price point, the quality of ASOS label is stellar, and I would happily exclusively order ASOS label clothing and shoes because I know exactly how they will fit every time. As time goes on, I’ve become compelled to shop at only select few places. Gone are the days of Forever 21 hauls (anyone over the age of 21 would probably pay to never step foot in there again). 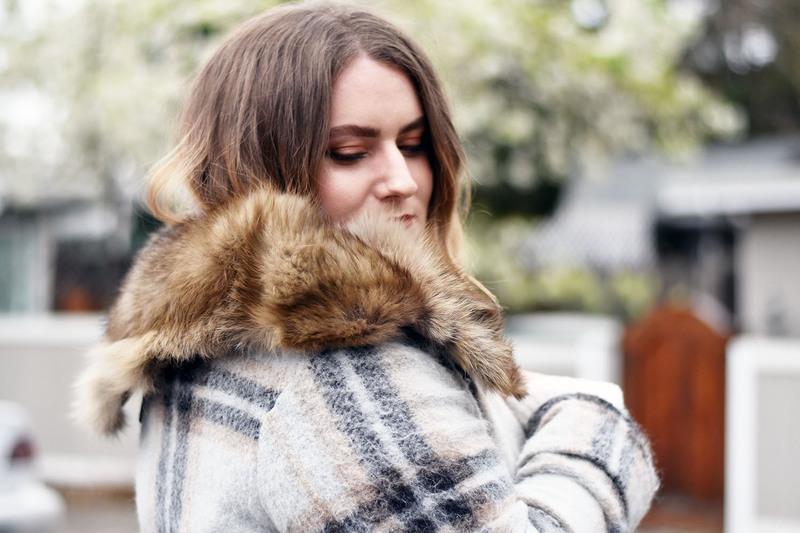 Even my wardrobe now is completely different from just a few years ago as I find myself drawn to cozy fabrics, muted hues and feminine silhouettes. Nothing else quite embodies all three of these things like my newest love: the pleated midi skirt. Coming atcha today with a brand new video! 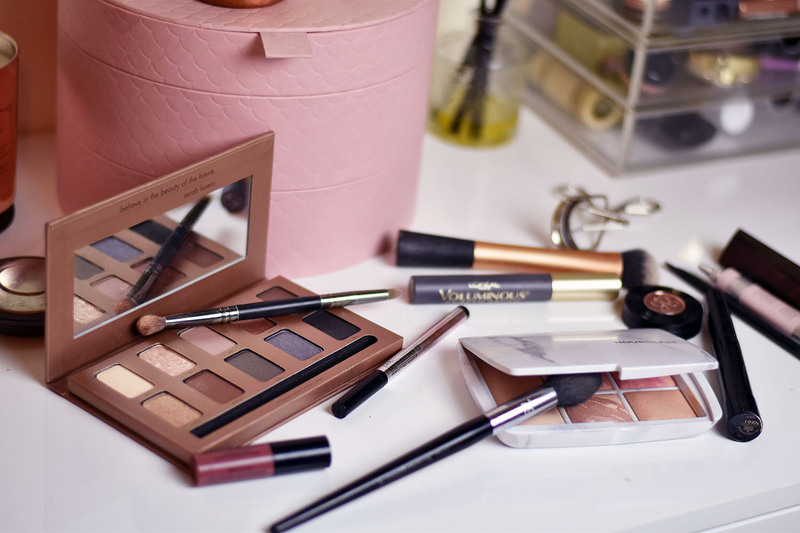 I thought I’d share my daily makeup routine for work with you, as it’s the makeup look I wear most often featuring my most used and loved products. Come get ready with me as I show you my work makeup tutorial! #AskJulianne: I Need A Daytime Moisturizer! I know you’re rocking things because I still read your blog. I am seeking advice. I am trying to up my skincare game. I got the nip and fab pads you wrote about and so far so good. 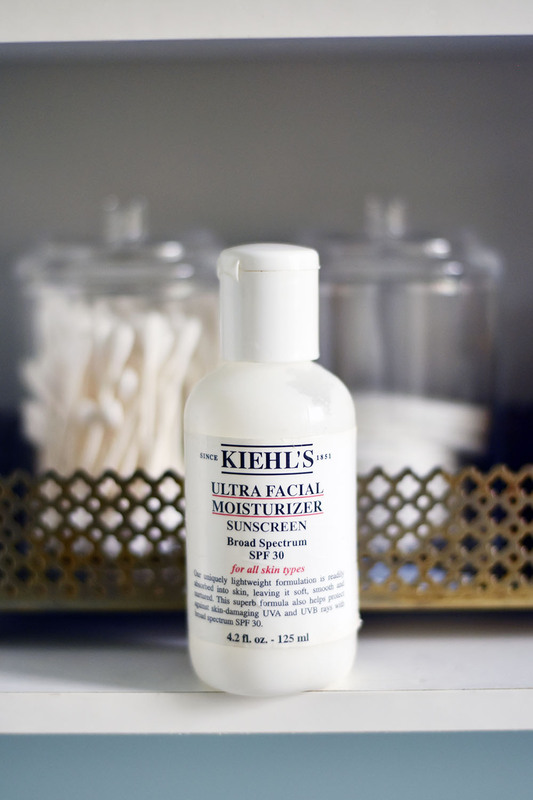 What I feel like I’m lacking is a basic daytime moisturizer to throw on afterward… do you have a suggestion? I’m super lucky skin wise. I can completely stop doing anything and it’s completely fine for all intents and purposes. It’ll feel a little oily here and there but nothing major. When I use a cleansing/toning product it can feel a little tight/dry afterward. So I just want something that promotes health in general and can restore a bit of moisture/spring to my skin after cleansing it. 9/10 I don’t wear make up in my current routine so I’m really starting from bare bones trying to build better skin care habits. Thanks so much! 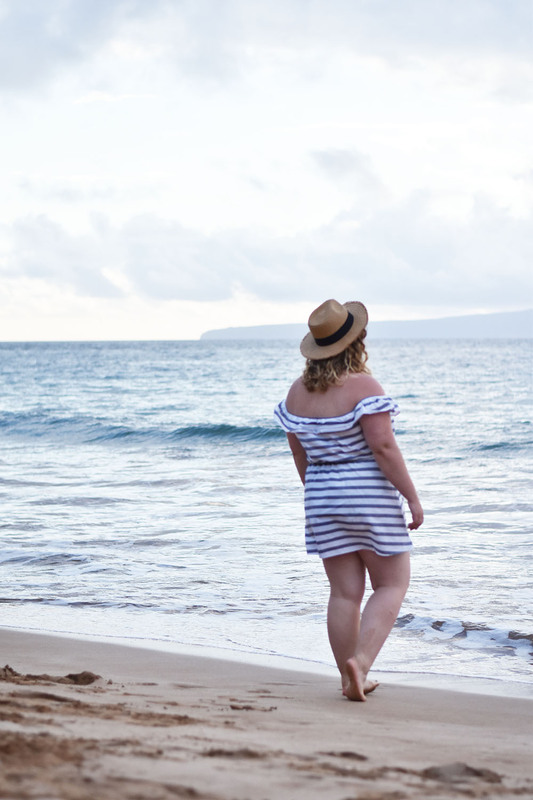 I’m still reliving our Maui vacation through the photos we took (yes, I know it’s February). However, when I finally got through the mountain of pictures and videos, I realized there was a recurring theme: this outfit. I ordered this simple, striped cotton dress from ASOS before we left and it became my most-reached-for item once we were there. It was perfect for throwing on over my swimsuit after a beach day and cute enough to wear if we went out to eat afterwards.